There is something fulfilling about complete cycles. Circles, spheres and ellipses are just satisfying. You could say they are mathematically smooth, or really just aesthetic. 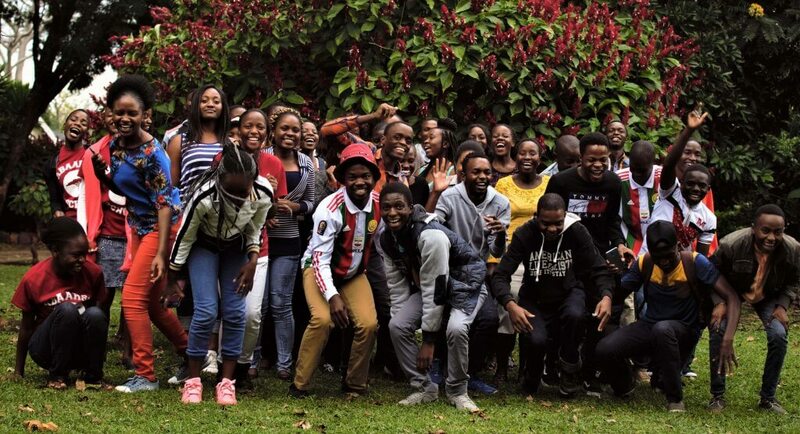 Cycles became something like an allegory two weeks ago when I realized that in coming back home to Zimbabwe, going through the ups and downs of trying to settle in, and then attending the 2017 USAP Forum, I had completed a full cycle. I had been home to Zimbabwe before, I had visited Mai Mano before and I had even taken part in pre-departure orientation events for succeeding students, but all of this had never felt like completing a cycle. Maybe because cycles all have their different stages and stations? As the process goes, the 2017 USAP Forum at Chengeta had me revisiting all of these stations. I went back in time and returned to find me on the other side. I met me and it was as if I was meeting a character from my own book, my life story. Ten years ago, at my first USAP meeting, I made a resolution to learn as much as I could about America. I wanted to go there and become part of everything! I wanted to go there and make friends, visit all the key states, eat things I had never eaten before, become knowledgeable and of course graduate from Lehigh University an engineer. The 2017 USAP forum allowed me to not only check my goals, but it also offered me a chance to share other USAPers’ ongoing experiences. Some were entrepreneurial, some had to do with family, some were stories of personal growth, but all had one aspect in common- returning to one’s place of origin, one’s sense of home, community and self. All cyclic things have a center and a radius and, these two properties wholly define them. In a similar fashion, a place of origin can serve as a reference point and the trajectory from there can be analogous to a radius. Returning home, attending a USAP conference, meeting the person I have become and continuously changing all of that has completed a full cycle for me. Home is my reference point and I cannot wait to start new cycles.